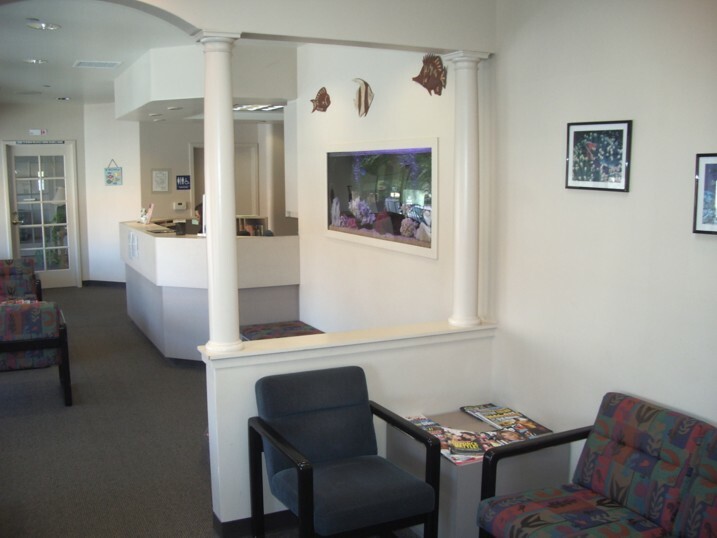 Our mission is to provide exceptional patient care in a friendly, caring, and enjoyable environment. Patient satisfaction is our number one priority, and is the key ingredient to achieve success. Excellence in everything we do is standard. We treat a wide range of orthodontic problems, ranging from mild malocclusions to severe skeletal irregularities. We offer state of the art orthodontic treatment, using today's greatest technologies to offer only the highest quality of care to our orthodontic patients. Sensing, serving, and satisfying the needs of our patients will ensure that we achieve our mission of excellence. As your orthodontic health professionals, we want you to be confident knowing that we are a team of highly trained and skilled clinicians. 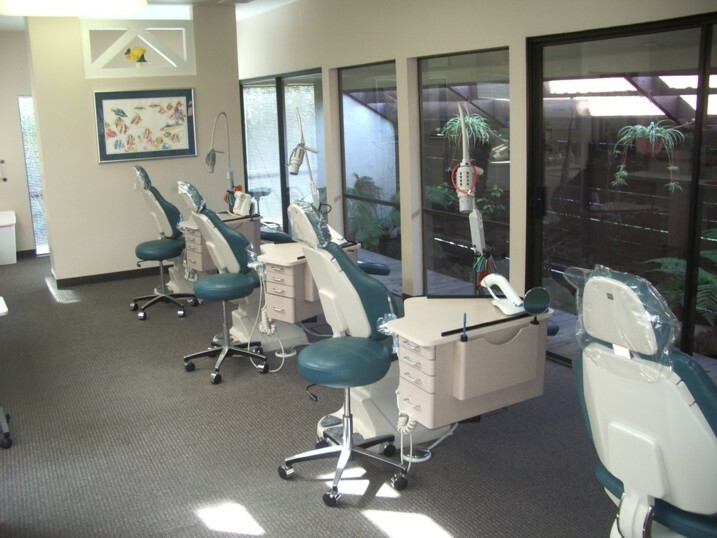 We pride ourselves in providing the care you need for a beautifully healthy smile. To give you the best possible service and results, we are committed to continual education and learning. We attend orthodontic lectures, meetings, and conventions to stay informed of new techniques, the latest products, and the newest equipment that a modern orthodontic office can utilize to provide state-of-the-art care. Also, being members of various professional dental associations helps us to stay abreast of the changes and recommendations for our profession.